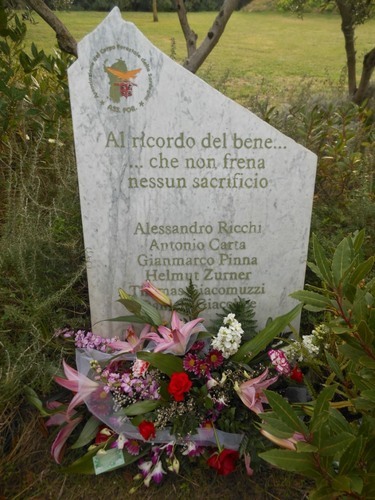 On February 24th 2004 an airplane crashed in Sardinia, on Burcei's mountains, causing the death of its six passengers: the cardiac surgeon Alessandro Ricchi, his two assistants Antonio Carta and Gianmarco Pinna and the three pilots Helmut Zurner, Thomas Giacomuzzi and Daniele Giacobbe. 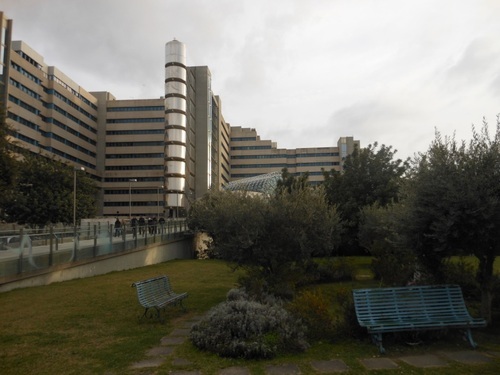 They were carrying back from Rome to Cagliari an explanted heart chosen for a transplant. 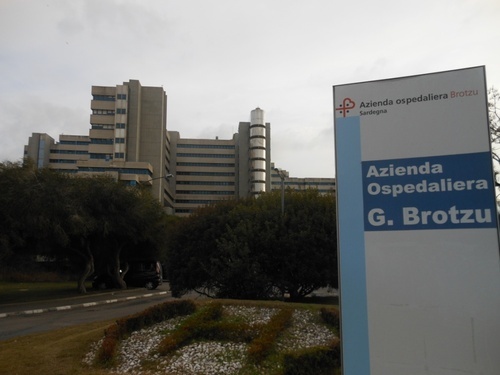 Alessandro Ricchi was the chief of cardiac surgery departement in the Ospedale "Giuseppe Brotzu" in Cagliari, where he worked since 1987. 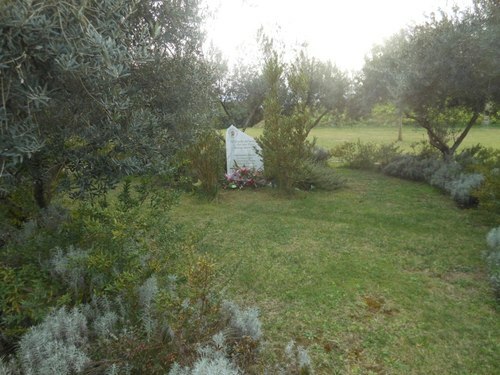 In order to remember this tragedy the Corpo Forestale della Sardegna set up a corner in the hospital garden where some trees sorround a memorial tablet. Nowadays this little area still attests the sacrifice made by people who died to accomplish one of their job task: save people lives.